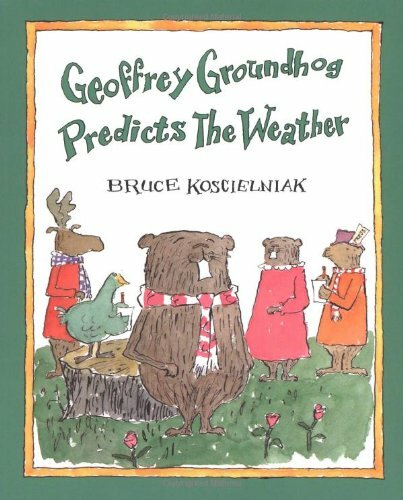 Do you live in an area like me with winters full of snow, ice, and frigid temperatures? 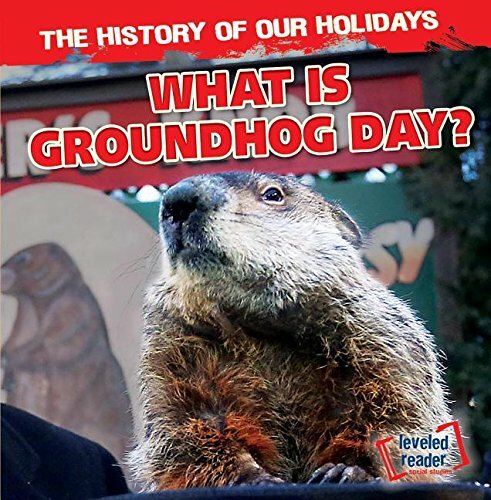 Then, you probably pay attention to whether or not Punxsutawney Phil sees his shadow on February 2nd. 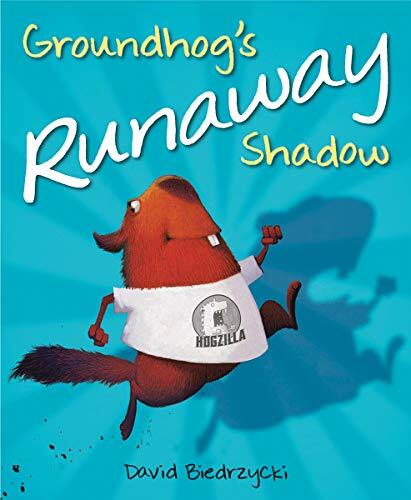 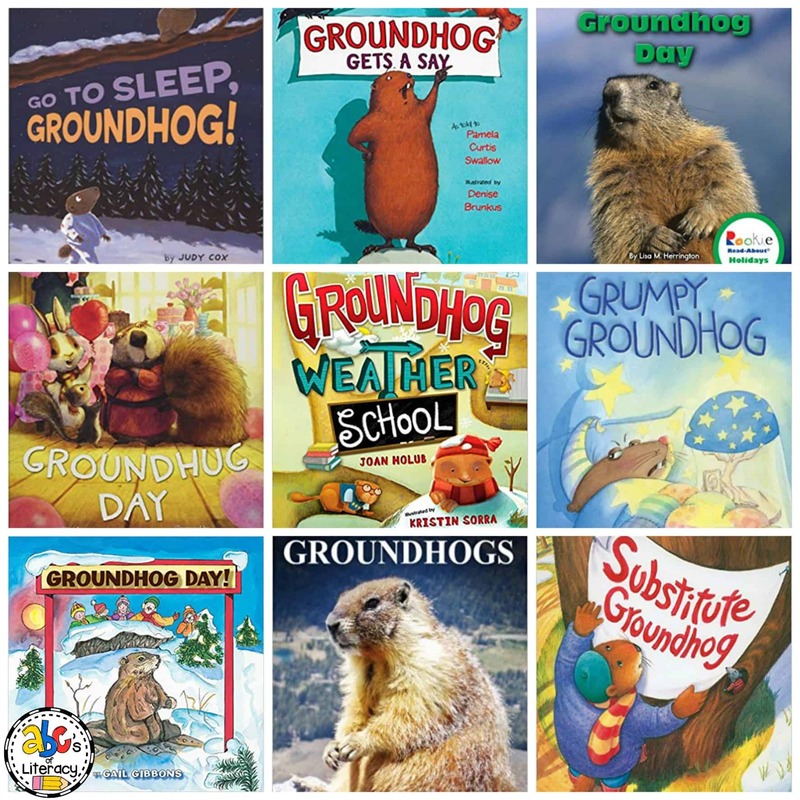 Even if a groundhog can’t really predict the weather, Groundhog’s Day is still a fun time of the year to teach your students all about the weather, shadows, and hibernation. 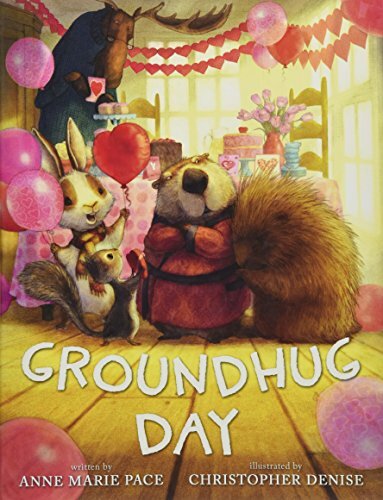 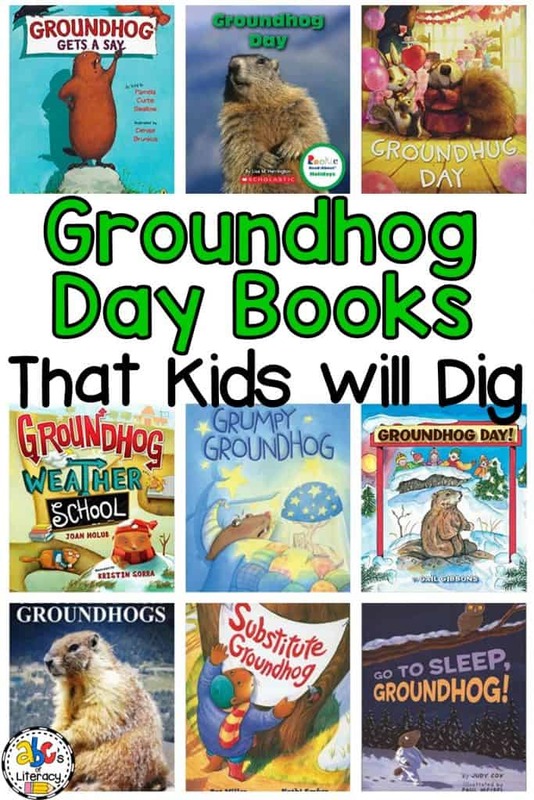 These 20 Groundhog Day Books Your Kids Will Dig will be a great addition to your Groundhog Day unit this year. 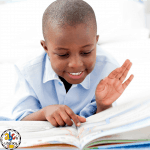 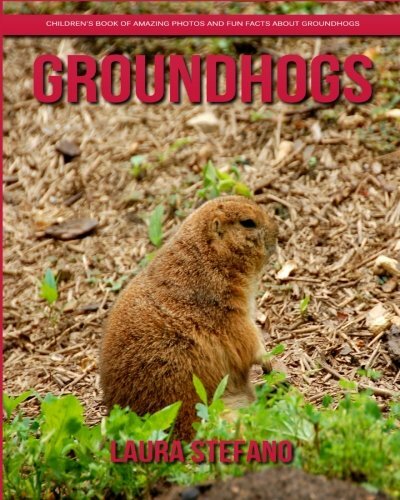 Click on the pictures and our affiliate links below to find out more information about the books on Amazon. 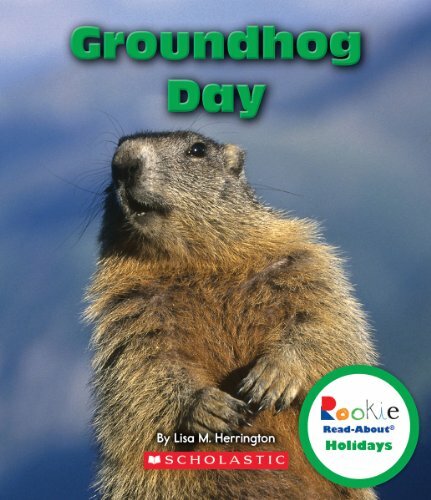 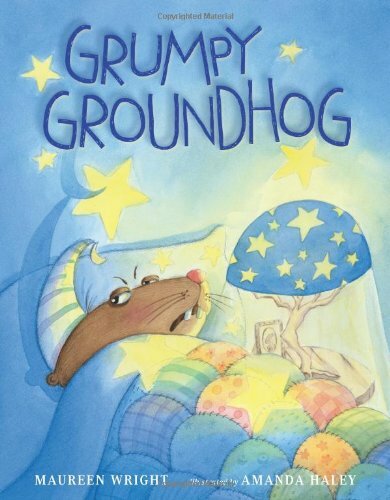 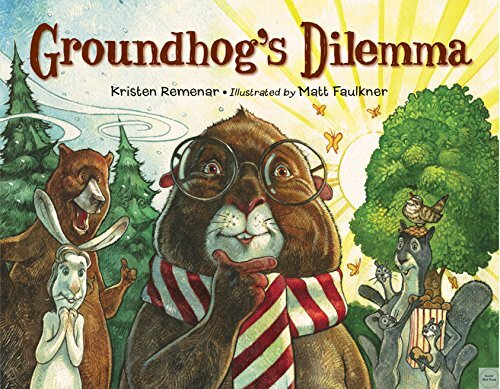 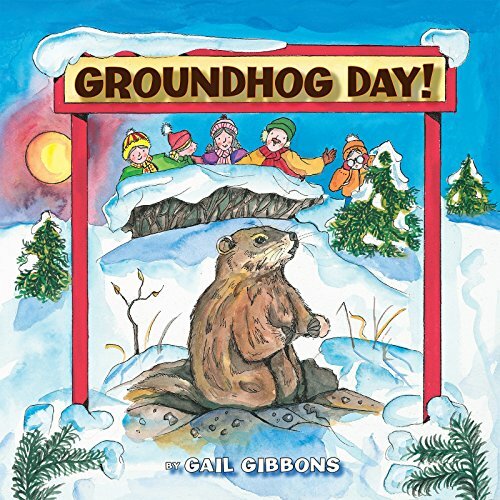 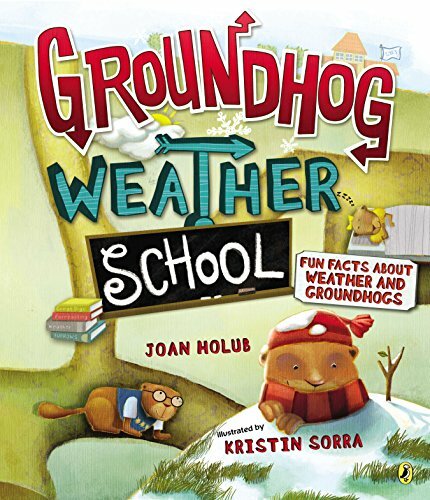 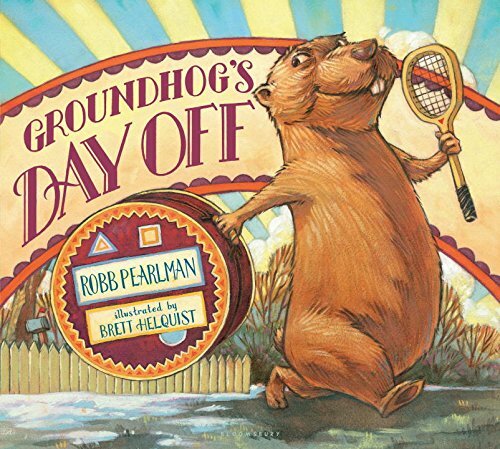 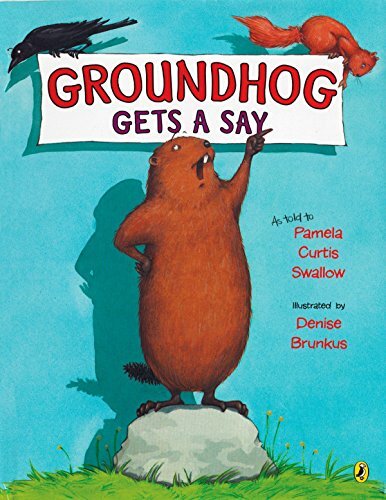 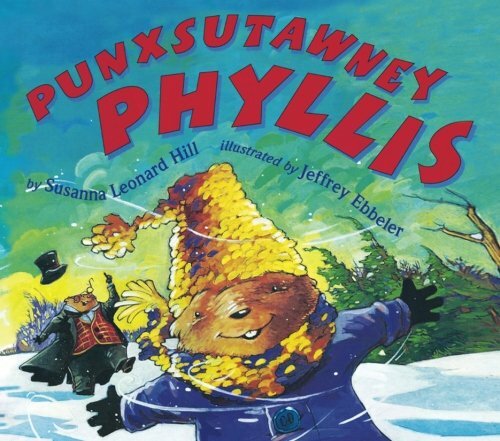 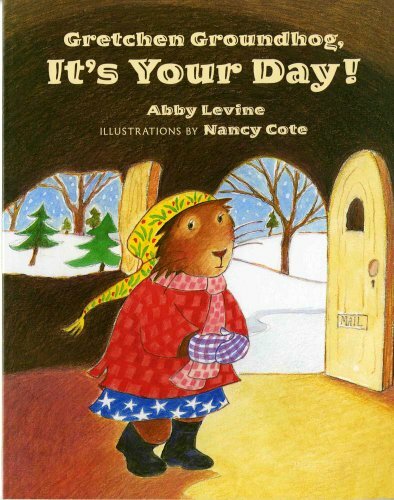 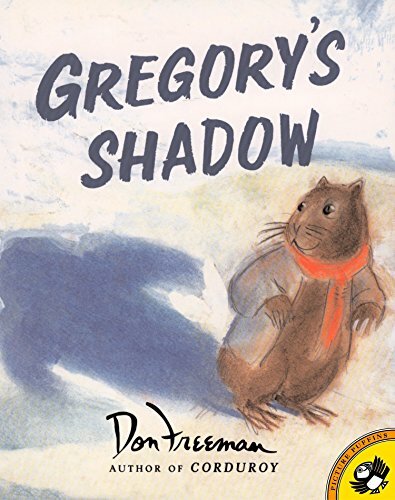 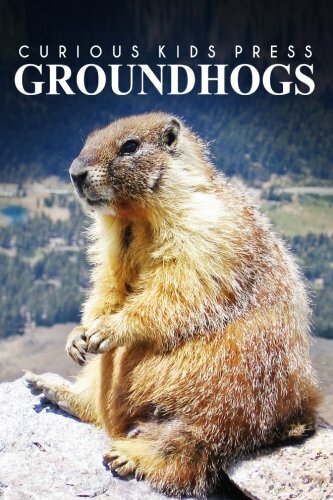 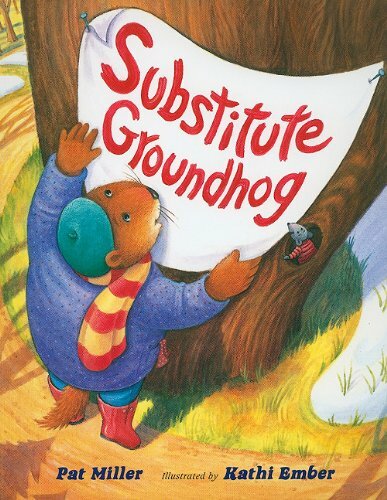 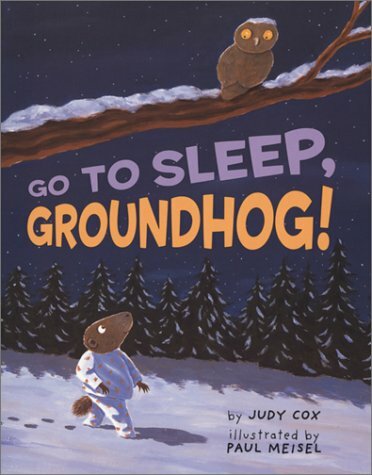 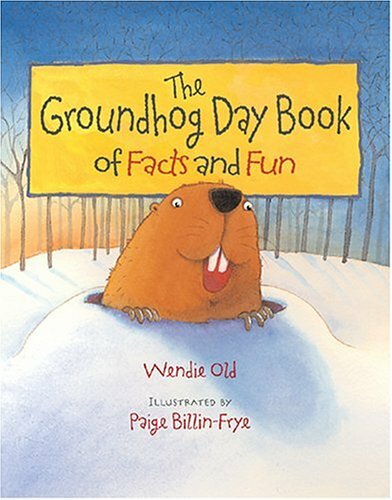 Your students are sure to dig reading these Groundhog Day Books in celebration of Groundhog’s Day and learning about the weather, shadows, hibernation, and more. 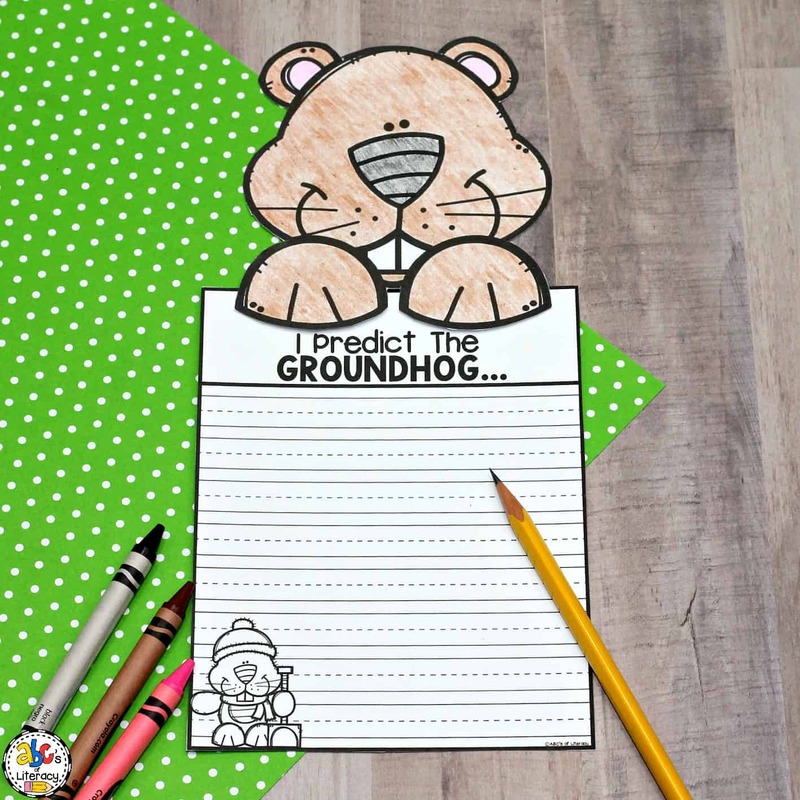 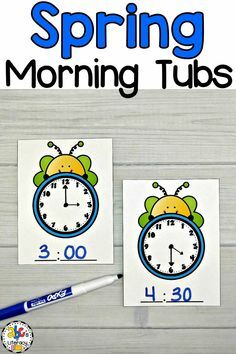 Are you looking for a fun Groundhog Day craftivity? 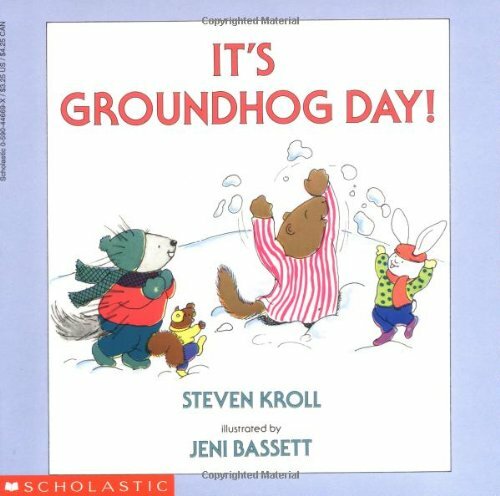 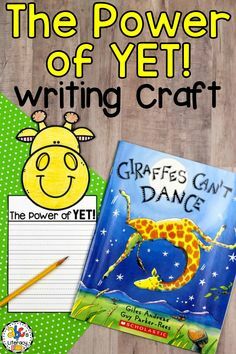 This Groundhog Day Writing Craft is a creative writing activity to celebrate the up-coming holiday on February 2nd. 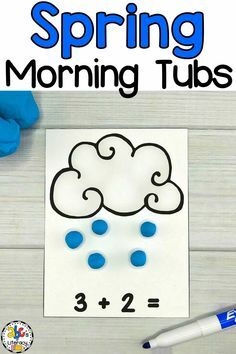 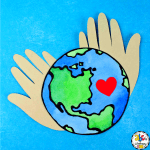 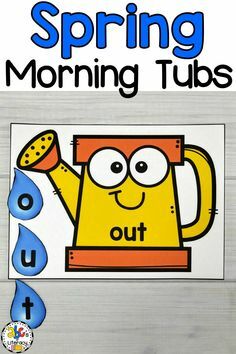 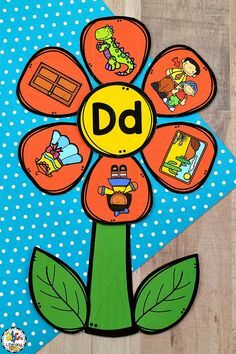 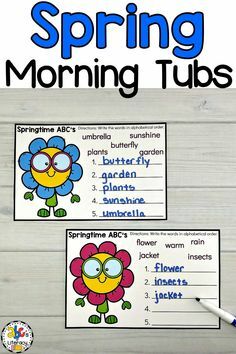 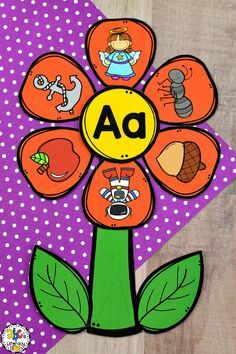 Click on the picture to see everything that is included in this activity!